Liz Nehdi—Happy Cinco de Mayo! It’s time for Coronas, tequila and tacos! Oh, and some Mexican textiles. 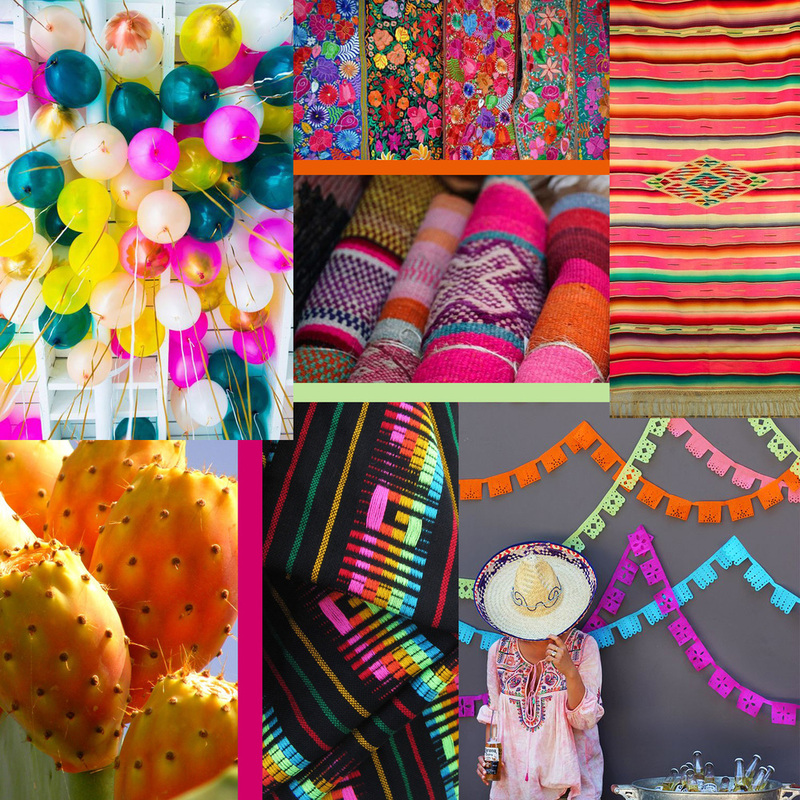 Here’s a Mexican fiesta collage in honour of Cinco de Mayo. 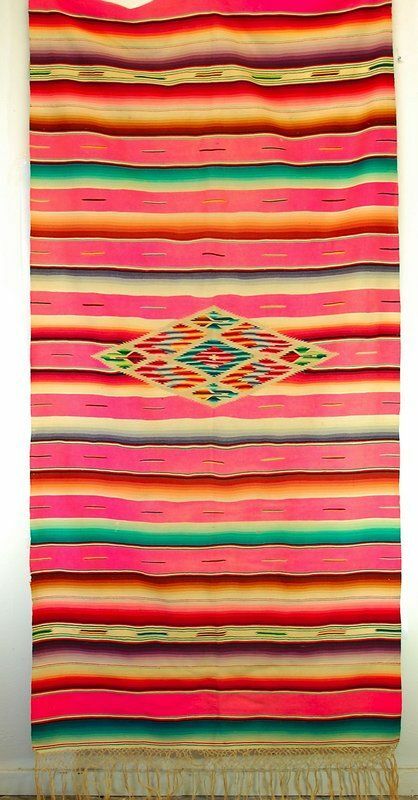 Of course I love, love, love the use of lots of bold colours all together in Mexican fabrics. Got any fun plans for the evening?